David Cameron is a politician with the Conservative Party, and former British Prime Minister. Who is David Cameron, how old is he, when is his birthday, how tall is he, what university did he attend, where was he born and what is his background? David Cameron was the British Prime Minister between 2010-2016. He is 51 years old and stands at 1.85 metres tall. He was born David William Donald Cameron on October 9, 1966, in Marylebone, London. He attended Eton before studying at Oxford University. Upon graduation, he got a job with the Conservative Research Department. He briefly left politics for journalism before returning and being elected to parliament. The politician held various positions within the Tory party, and was elected as leader on December 6 2005. Why is David Cameron famous and what is his occupation? He is famous for his involvement in British Politics. He was leader of the Tories during the 2010 general election. The party had last won the general election in 1992. The result of the election was a hung parliament; this resulted in a coalition government being formed between the Tories and the Lib Dems, with Cameron as Prime Minister. In the wake of the 2016 Brexit result, Cameron announced his resignation from the office of Prime Minister. He resigned his seat later the same year and now heads an Alzheimer’s charity. What is David Cameron’s net worth? Website The Richest estimated Cameron’s 2009 net worth to be $50million. How much does David Cameron earn? In 2016, Cameron’s tax return for the previous year showed his combined MP and Prime Minister’s salary of £143,462. 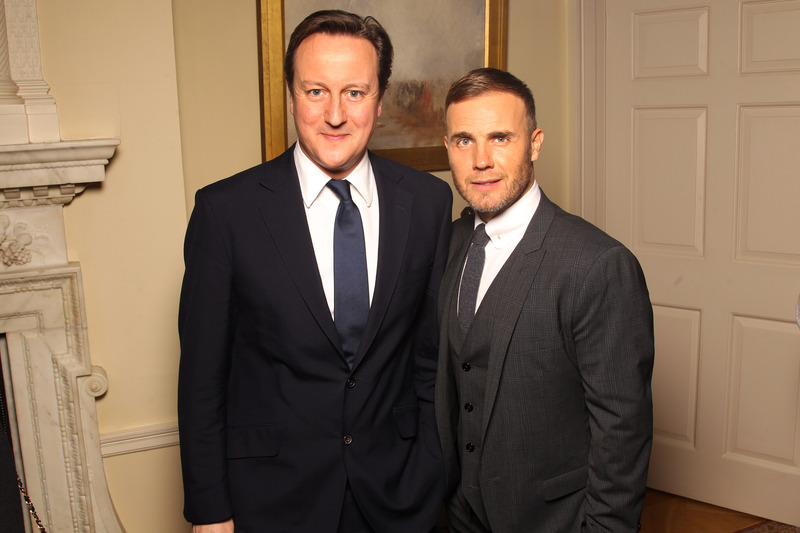 How much does David Cameron weigh? Cameron is estimated to weigh around 217 pounds, or 98.4kg. Is David Cameron married, who is he married to, who has he dated? David Cameron married Samantha Sheffield, a friend of his sister’s, on June 1, 1996. They had dated for some years prior. Where is David Cameron now, what does he do now, why did he resign, why did he step down? Cameron now heads up an Alzheimer’s charity, and is chair of the National Citizen Service. He is reportedly penning a memoir, due for release in 2018. The former PM resigned following the Brexit result. I do not think it would be right for me to try to be the captain that steers our country to its next destination. When did David Cameron become elected as Prime Minister, who was Prime Minister before him, which party was he Prime Minister for? He became Prime Minister on May 11, 2010, with the Conservative Party. He was the youngest Prime Minister Britain had seen since 1812. Gordon Brown was the PM prior to Cameron’s election. What has David Cameron got to do with Brexit, what has he said about Brexit, did he support and campaign for Brexit, does he want to leave the EU? The former Prime Minister called the EU referendum to give the British public the vote on whether to leave the EU. He supported the remain campaign, imploring voters to stay in the EU. He appeared with other prominent figures from across the political parties, urging the public to put jobs and the economy first. Is David Cameron still an MP? Cameron is no longer an MP. He had said he would remain a backbencher after his resignation as PM, but stepped down from party life soon afterwards. Cameron has described himself as Christian, being a member of the Church of England. What languages does he speak? Aside from English, Cameron is known to have a basic grasp of French. Where does David Cameron live? The British politician lives with his family in a countryside cottage in The Cotswolds. Does David Cameron have children, what are their names? 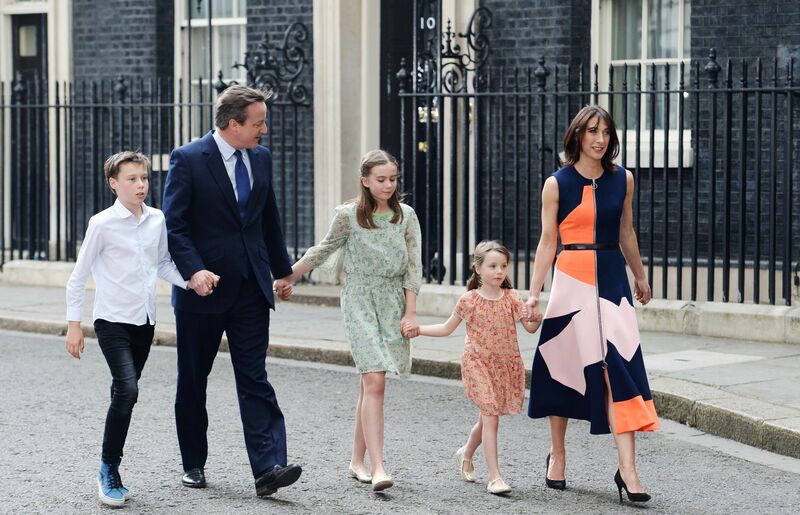 David and Samantha Cameron’s have had four children together. Their first child, a son named Ivan Reginald Ian was born in 2002, and died in 2009, aged six years old. They have two daughters, Nancy Gwen, and Florence Rose Endellion, and another son, Atrhur Elwen. How many houses does David Cameron own? As well as his home in the Cotswolds, Cameron owns a holiday home in Cornwall.